Cate Beauman is back with the seventh installment in her bestselling romantic suspense series, The Bodyguards of L.A. County. 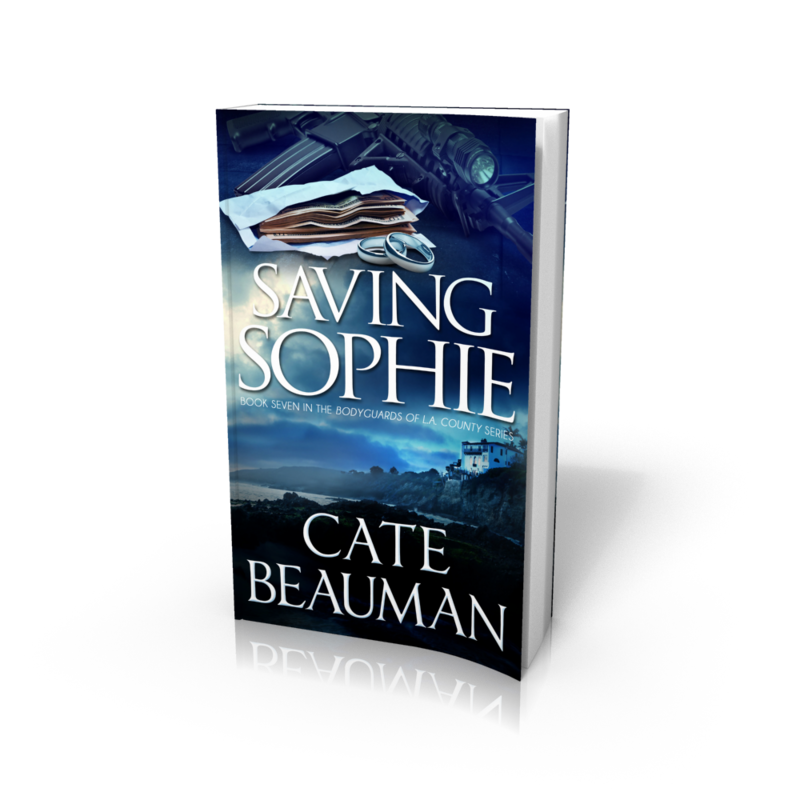 Saving Sophie is on sale now through Amazon, Barnes & Noble, and iTunes! Cate currently lives in North Carolina with her husband, their two boys, and St. Bernards, Bear and Jack. She is the author of the best selling romantic suspense series, The Bodyguards of L.A. County. Before her career as an author, Cate worked in special education for 12 years. I haven't read this series yet. I have read the book descriptions and have based my favorite bodyguard and heroine. 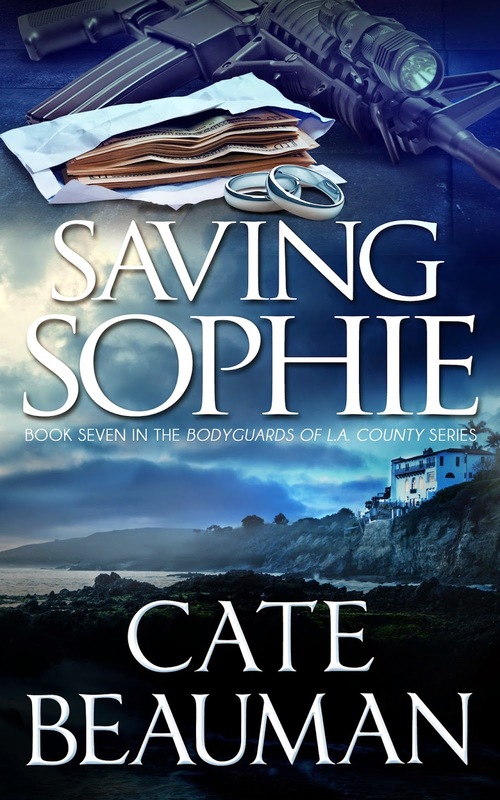 After reading the excerpt for Saving Sophie and reading the book description for this series, the Bodyguard of L.A. County is going on my TBR List. Thanks for leaving a comment and for taking a chance on my books. I hope you have had a great weekend! Love all the books. I buy them in print as well because they are keepers! Thank you Debbie for the kind words and strong endorsement! I'm honored that you think that highly of my books. Thank you!! !